A special blend from Turquoise to Lime Green. 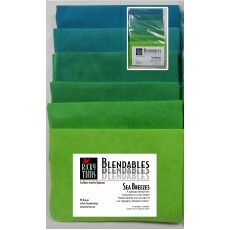 These blends are not a part of our regularly stocked colors. **If yardage is needed, contact us for a special order.